On our awesome Florida trip, we had the opportunity to stop a nice little place on our way from Miami Beach up to West Palm Beach where our friends live. 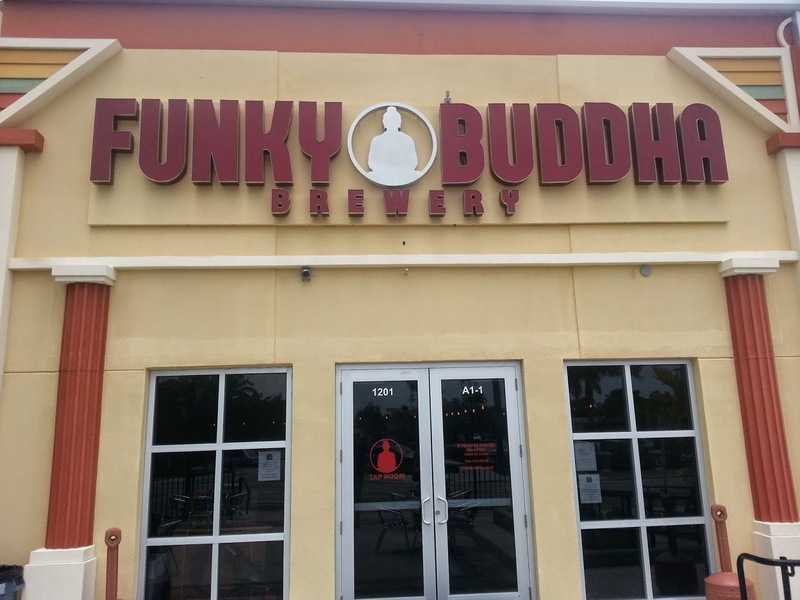 Luckily my friend is a beer nut like me and we stopped at a sweet brewery named Funky Buddha in Oakland Park, FL. All I can say is that this place has awesome beer and an even more awesome setup. We rolled in at around noon on Friday right as they were opening. It is a newer brewery in a strip mall, but as I was told and eventually noticed, everything in Florida is in a strip mall. We walked in and I was impressed by the huge space enough that I started immediately snapping pictures. Cool murals on the walls with quotes that called on a hippie feel and artwork that could have been in Jerry Garcia's family room. 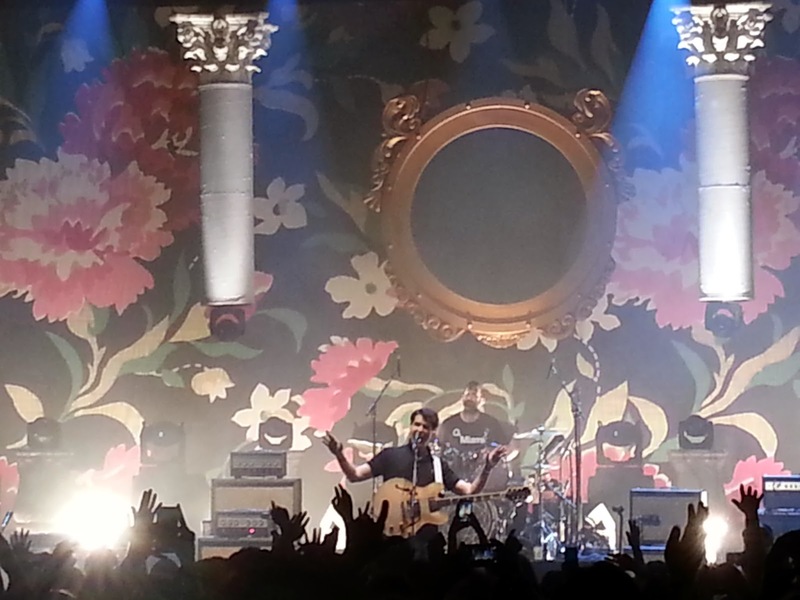 The only thing missing was incense in the air. 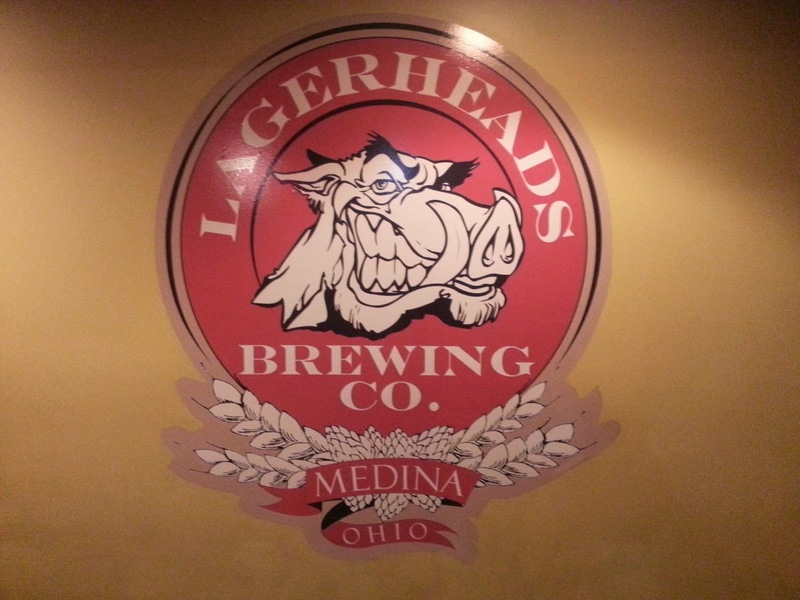 Lagerheads is one of those oddly located breweries in the middle of nowhere, that has fantastic food and even better beer. It sits at the bottom of a random hill in a random town that doesn't have much to do. It is a local bar more than it is a local brewpub because its the only thing local. I won't ding Lagerheads' score because of location, but instead I celebrate the fact that such great beer is made in such a rinky dink location.